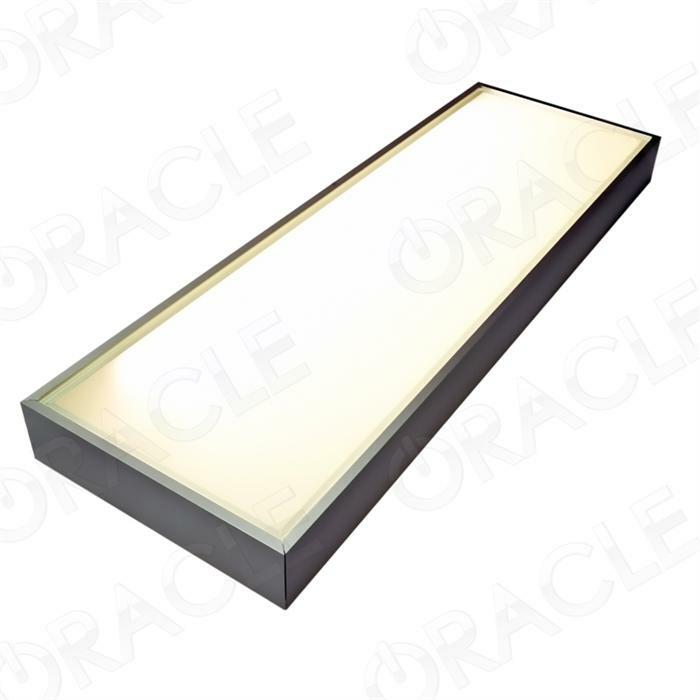 LED Shelving from ORACLE Lighting provides a high end look to conventional storage space. Frosted glass, brushed aluminum surfacing, and structured stability are all high quality aspects of these shelving products. 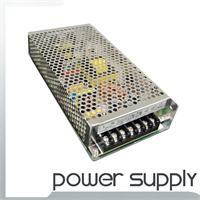 We offer two designs each includes mounting hardware, external power switches, and LED drivers. 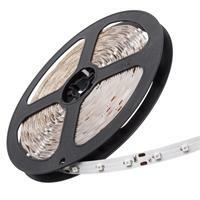 • Bridgelux LEDs Made in the USA! Click Here for our FAQ Section to learn more about LED Efficiency. Bridgelux LED Made in the U.S.A.